Pat Bertram is a native of Colorado. When the traditional publishers stopped publishing her favorite type of book — character and story driven novels that can’t easily be slotted into a genre — she decided to write her own. 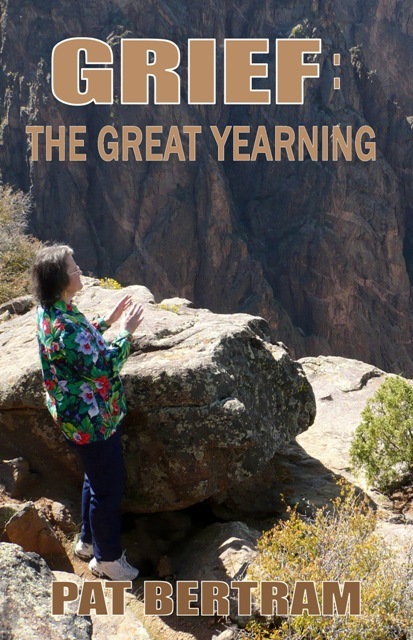 Second Wind Publishing liked her style and published four of Bertram’s novels: Light Bringer, More Deaths Than One, A Spark of Heavenly Fire, and Daughter Am I, and one non-fiction book, Grief: The Great Yearning. “Grief: The Great Yearning, should be the grief process bible. Pat Bertram’s willingness to confront grief head on combined with her openness to change is the epitome of good mental health.” —Leesa Healy, Consultant in Emotional-Mental Health. 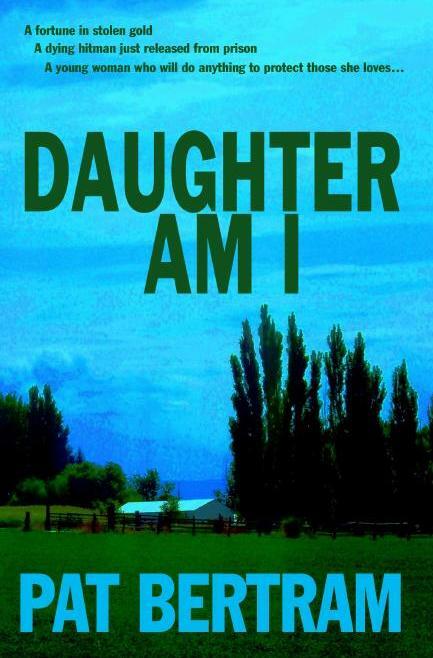 Daughter Am I: When twenty-five-year-old Mary Stuart learns she inherited a farm from her recently murdered grandparents — grandparents her father claimed had died before she was born — she becomes obsessed with finding out who they were and why someone wanted them dead. Along the way she accumulates a crew of feisty octogenarians — former gangsters and friends of her grandfather. She meets and falls in love Tim Olson, whose grandfather shared a deadly secret with her great-grandfather. Now Mary and Tim need to stay one step ahead of the killer who is desperate to dig up that secret. 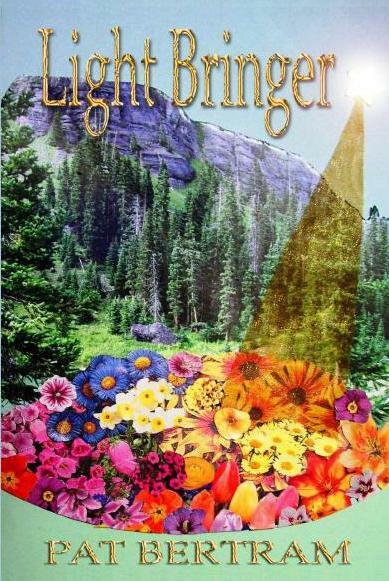 “Bertram’s characters in A Spark of Heavenly Fire are heartbreaking and real. I love Kate. Absolutely love her. The description of everything seems spot on. Sounds much like New Orleans post-Katrina. Bertram clearly did her research on this one. Fabulous.” Rachael Wollet, freelance editor. “Pat Bertram, author of More Deaths Than One and A Spark of Heavenly Fire, is one of the best of the new crop of writers. Pat’s work is insightful, superbly crafted, and completely involving. I would unhesitatingly recommend her books to anyone who enjoys speculative fiction of the highest order.” Suzanne Francis, author of the Song of the Arkafina series from Mushroom Ebooks.